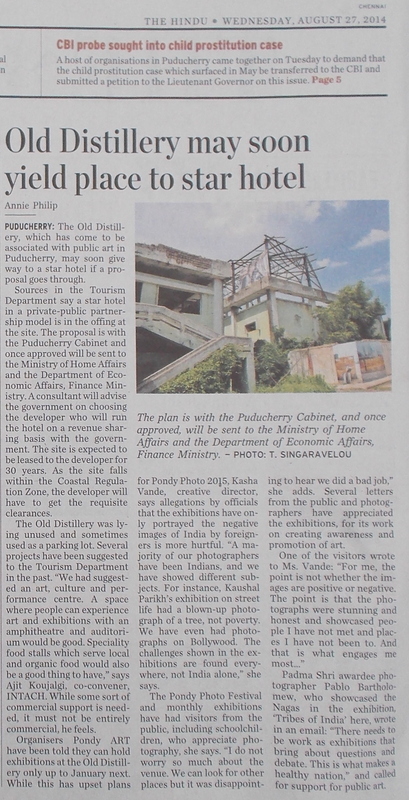 The Hindu gets Pondy ART out there… TWICE! Guess we must be doing SOMETHING right! 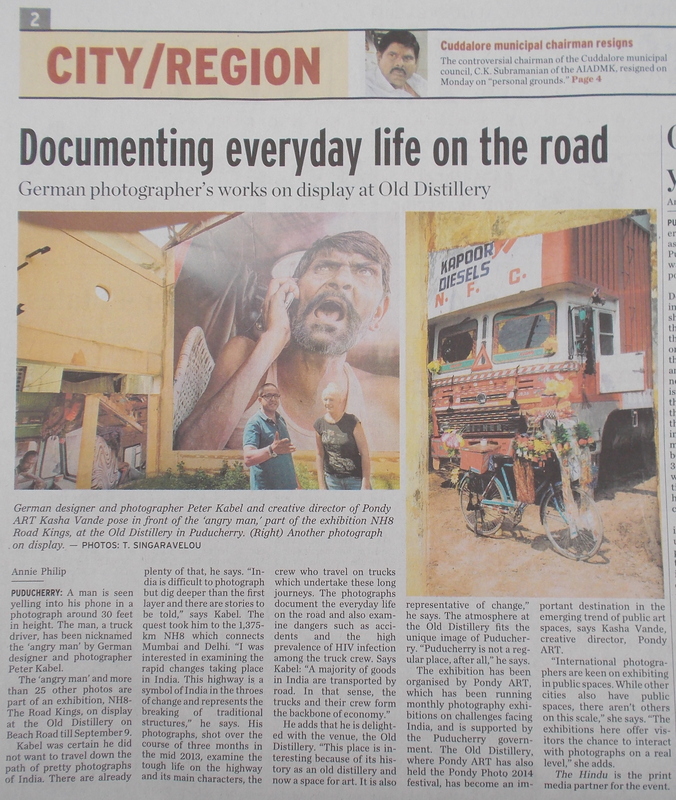 Special thanks to THE HINDU for being a Pondy ART PARTNER for this exhibition!